Over 130 Years. . . 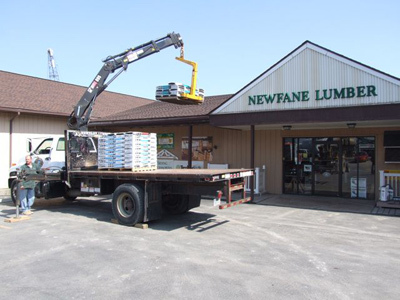 The company was first formed April 15th, 1887 and was called the Newfane Basket Co. Over a period of years the major part of the business developed into lumber and millwork, so the name was changed to Newfane Lumber & Mfg. Co., Inc. The original location was on McKee Street in Newfane, but after a total loss in 1912 due to a fire, it was moved to First Street, Newfane. 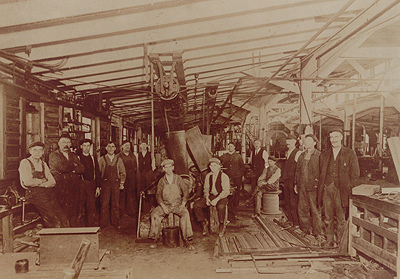 Some of our earlier operations included log sawing and spray rig manufacturing. 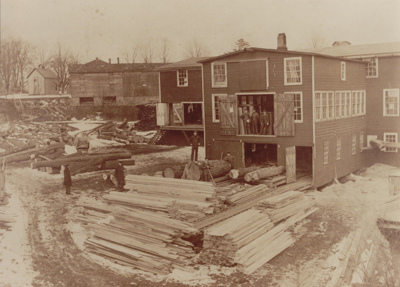 Newfane Lumber also built fruit graders, which were shipped all over the United States and to many foreign countries as well. We also manufactured windows, etc on a wholesale basis and our customers at that time included Whitmer-Jackson and Iroquois Sash and Door. Due to economic conditions, these operations were no longer practicable and were discontinued in the 1920’s. In 1939 the International Railroad discontinued its service to Newfane. 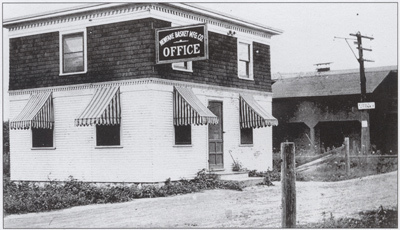 Feeling that we were already doing considerable business in Lockport, we acquired our present location on Ohio Street. After erecting new lumber sheds and some remodeling we opened our Lockport lumberyard in the spring of 1940, making it our primary office. Our Newfane yard was sold in order to better concentrate our efforts on the Lockport yard, which had become the major part of our business. In 1975 we experienced a second fire. This destroyed many of our buildings, which were replaced in 1978 with the present store and warehouses that you still see to this day.